If you enjoy nature and the outdoors, you’ve come to the right place! Open year round, Wilsons On Moosehead is THE destination since 1865 to spend your vacation, with innumerable activities to interest every member of the family, young or old. Wilsons is the perfect place to do everything...or nothing at all! Come discover the spacious lakefront cottages of Wilsons on Moosehead Lake, Maine. Located down a private country road half a mile off Route 15, in the North Woods of Maine. We are conveniently located between Greenville and Rockwood, Maine where you can find numerous outdoor activities! Our cottages range from 1-5 bedrooms with full bathrooms and fully equipped kitchens, accommodating any number of parties. All cottages have thermostatic heat, electricity, and hot and cold running water. We also offer FREE wireless internet to our guests. 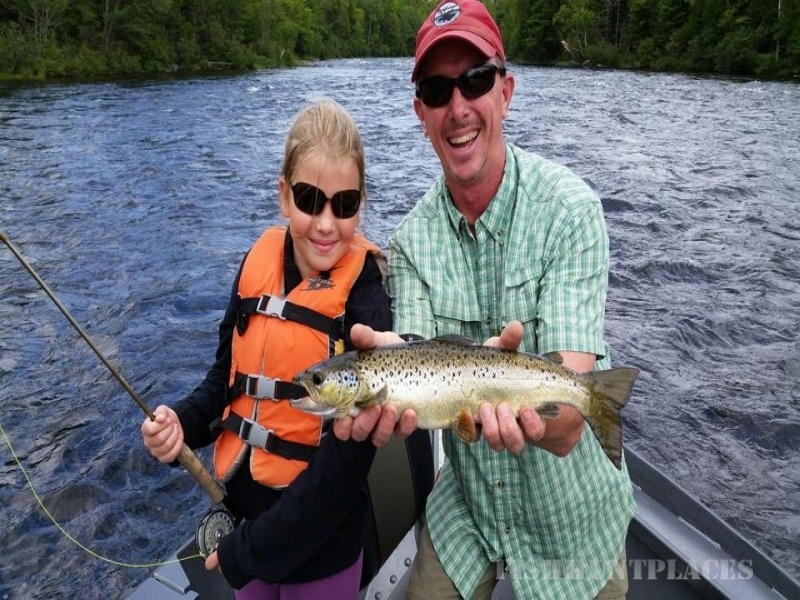 Whether you’re an avid fly fisherman or enjoy casting, trolling, or ice fishing on Moosehead Lake, Wilsons is the ideal destination for your fishing vacation. The lake and river are the natural breeding grounds for brook trout, lake trout and landlocked salmon, and the dam is the gateway through which thousands of these fish pass. Just step out of your cabin and catch a silver salmon or squaretail trout in the foam flecked eddies below the dam. 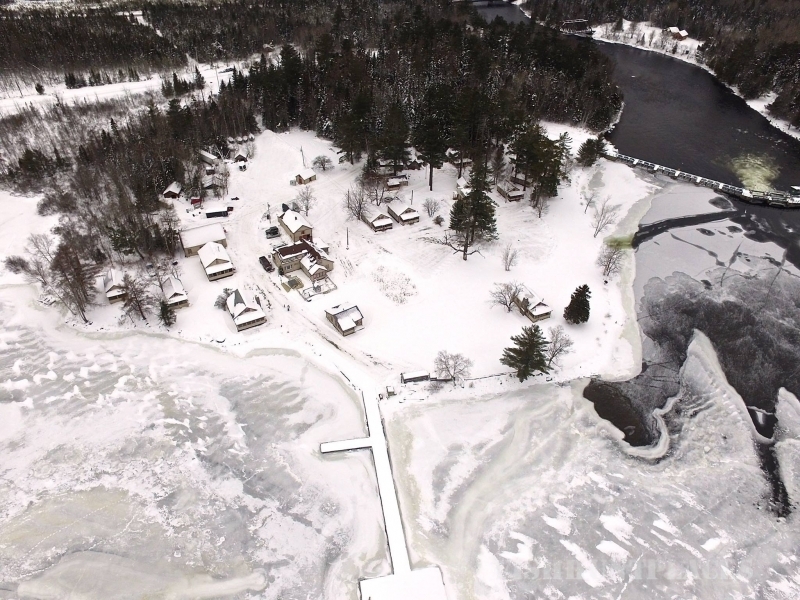 Or cast into Moosehead lake above the dam where big hungry salmon lie waiting for food at the gate head. There are several remote ponds for native brook trout, and small mouth bass fishing nearby! We’re glad to assist you in planning your fishing vacation to Moosehead Lake, Maine. Fall features some of the most unbelievable foliage in New England, and several hunting seasons including partridge, rabbit, moose and deer. 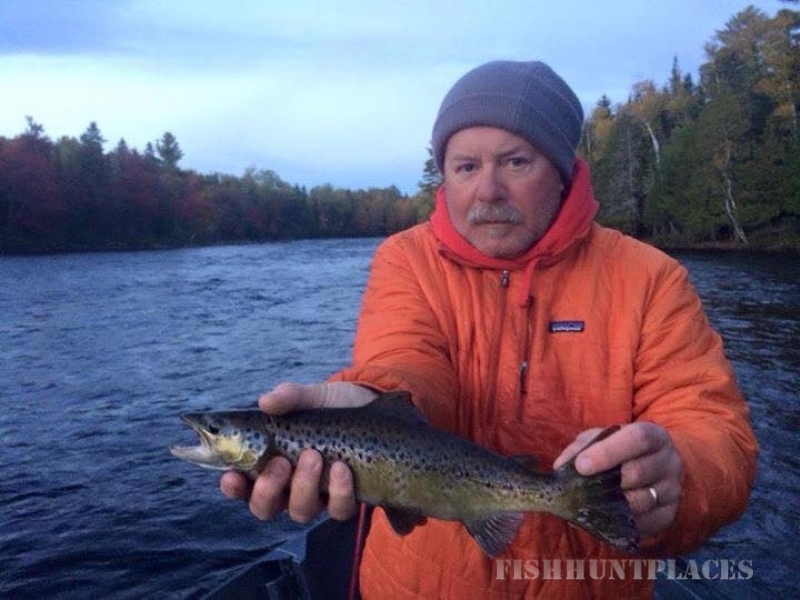 Our Registered Maine Guides are available for hunting, drift boating, and lake fishing. Don't forget to purchase your license locally at Indian Hill Trading Post, or online here.